Info: Lord Byron was one of the original members of I.D.O.L. King. He is the brother of Cedric Scott, also known as C.O. 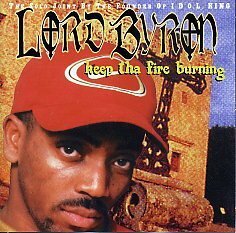 He made one album called Keep Tha Fire Burning for Grapetree Records in 1998.